Main ministry of the Newman Center – Holy Spirit Parish, which is supported by the Student Council. Caring for the sacred linen used for liturgies. A weekly evening hour of prayer, putting one’s self in God’s presence in silence and by reading the Scriptures. Provides Eucharist and visitation to home-bound community members and works with Catholic Charities Hawaiʻi outreach. Graduating students present highlights of their academic achievements in honor of Fr. Dan Dever, Founder and sponsor of the Newman Club. A series of lectures on various themes for the Fall and Spring Semesters presented by Parish Pastor, Fr. Jack. Every first weekend of all masses – collection of non-perishable food items for St. George’s Parish Food Pantry. All are invited to fellowship after each Mass. 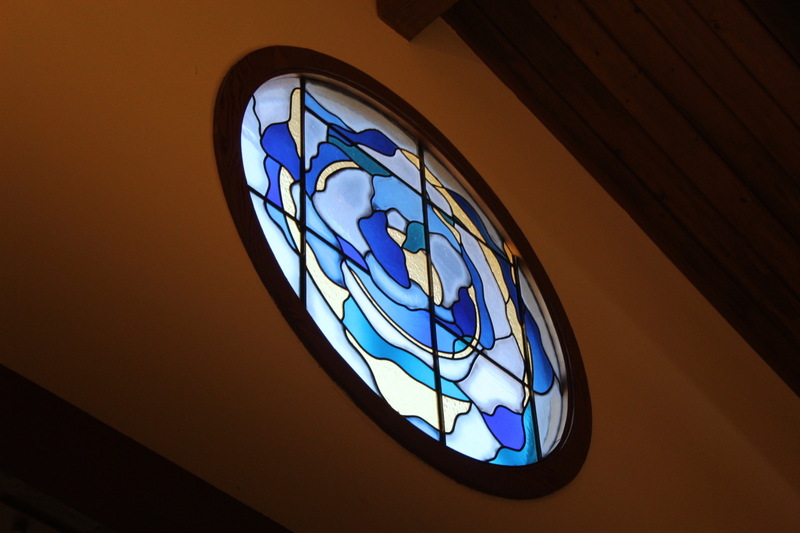 Three times annually, the Peace Services, rotates between the Buddhist Study Center, the Newman Center, and the Quaker Center. It is a multi-faith service for peace, a mindfulness and expression that particularly resonates among our three faiths. Teams to set the visual appearance of the church for the various liturgical seasons, for example, flower arranging. Annual community building event on the last Saturday of January. Our faith calls us to hunger and thirst for justice and to be peacemakers in our own communities. Classes for children Grades K-12th; the pre-Confirmation and Confirmation classes enroll students in grades 8-12. Program meets twice a month from September to May, immediately following the 9:00am Sunday Mass. Youth Ministry for middle and high school students, regardless of enrollment in religious education classes. Engages those who seek full initiation and communion in the Catholic Faith through readings, videos and discussion in preparation for receiving the Sacraments of Baptism, Confirmation, and Holy Eucharist at the Easter Vigil. Preparing for liturgies and events, as well as care of sacred vessels or liturgical supplies. Evening of prayer, chants, and scripture readings that include Veneration of the Cross. Twice a year: Good Friday and at Ecumenical Services in January. Fall and Spring lecture series on global/social issues that impact our lives, led by UH and other professional experts. Various teams created to assure that all who come, whether to join, visit, or take part in spiritual services are welcome. Outreaching to students in advanced degrees, recent graduates, and young professionals up to 40 years of age.